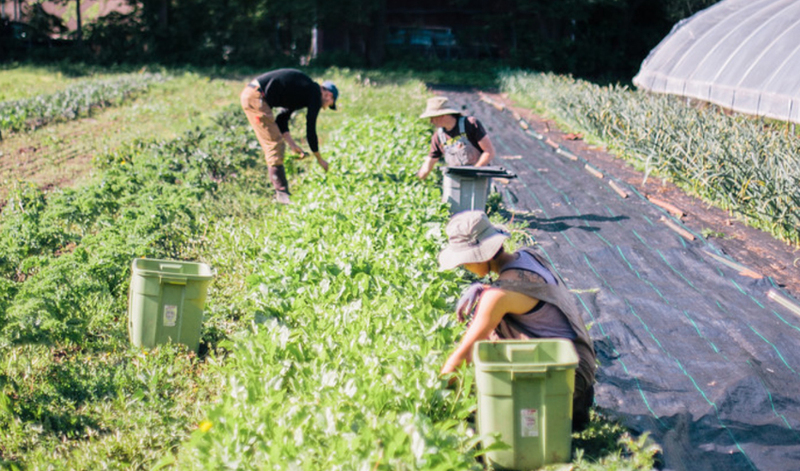 Give today in support of a healthy, sustainable and local food system for all. At our Westport Commons Farm, healthy food starts with healthy soil. Sign up for a New Roots CSA today! We’re farmers who work to feed you, your family and your community good, fresh, real food grown here in Kansas City. We’re educators, trainers, facilitators and organizers. 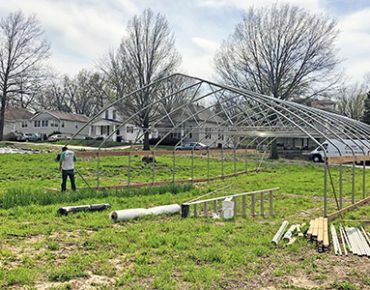 We work to help growers develop skills and access resources to start and maintain sustainable farm businesses in Kansas City. We bring people together. We help farmers connect with each other. We help farmers connect to their neighbors and community. 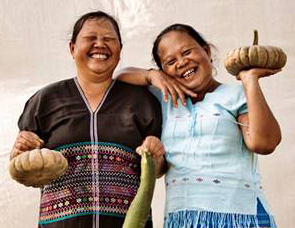 We help people connect with the farmers growing food for them and their families. Thank you to all who helped make our 14th Annual Farmers & Friends Meeting a success. More than 200 people attended the event where we discussed topics ranging from addressing climate change’s impact on local farms to how to build your own greenhouse. Our expert presenters also discussed equity issue in urban farming, raising goats, growing and selling local flowers, diversifying markets, chef-farmer relationships, soil health and fruit tree selection. Your financial support will help us in our mission to make healthy, local food available in all neighborhoods.